My monthly post is up at the Bird Canada blog, about what to do — and what NOT to do — if you find a baby bird at this time of year. Come over and join us! 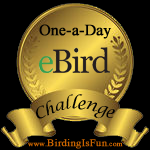 This entry was posted in Alberta Birds, Birding, Blogging, Canada Birds, General Birding, Nests and eggs, Photography, Spring and tagged Baby Birds, Barn Swallow, Bird Canada, Birds. Bookmark the permalink. 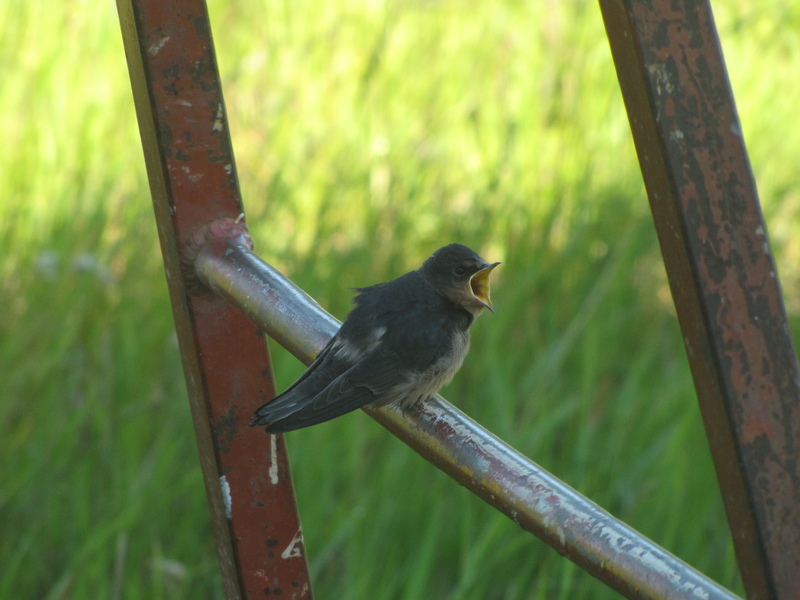 Cute shot of the baby swallow! Have a happy day! Excellent article – great information!